Iron Rich! Meat, fish and poultry contain heme iron, which helps prevent anemia and helps absorb non-heme iron as well! It supports muscle strength and maintenance. Meat and poultry have been shown to prevent muscle loss as we age more effectively than other proteins. Meat is a natural source of vitamin B12, which promotes brain development in children and helps your nervous system function properly! 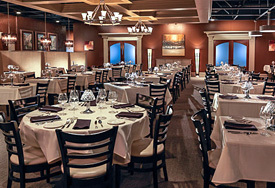 Bringing families and friends together for a delightful and incredible evening at Tony’s! We hope to continue to see all your smiling faces in the New Year. Don’t worry the last fact has been scientifically proven by scholars, it’s indisputable! We’ll see you at our place! New Year’s resolutions are all about “don’t.” We think it should be about “do.” Do eat red meat, full of vitamins and minerals. Do indulge in a glass of perfectly balanced cabernet. Do try our raw bar, low in fat and high in deliciousness. 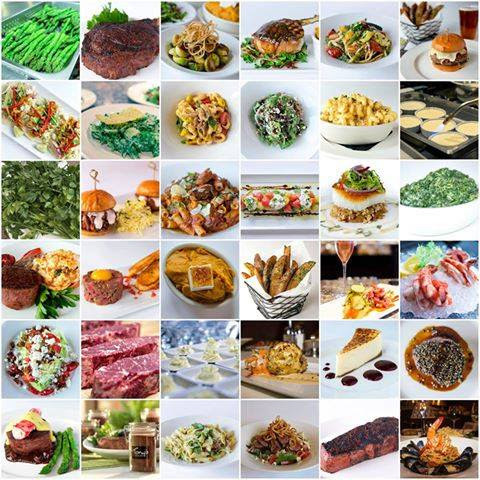 Do try one of our amazing, satisfying salads. Do come to Tony’s to enjoy hearty portions of the cuisine you love. 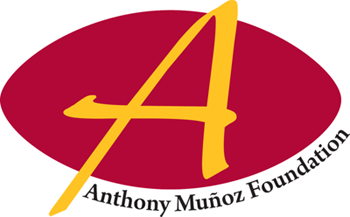 The Anthony Muñoz Foundation’s mission is to engage the Tri-State to impact youth mentally, physically and spiritually through our Impact Programs including character camps, scholarships, leadership opportunities and tutoring programs. Together, we can make an “Impact For Eternity!” Visit munozfoundation.org to make your impact. 501(c)3 agency, contributions are tax deductible as permitted by law. Valentine’s Day is quickly approaching. Don’t be caught without reservations for the big day. Can’t join us on February 14th? Consider the weekend before or after to celebrate all things love. Received a Tony’s gift card during the holiday season? Now is the perfect time to use it! 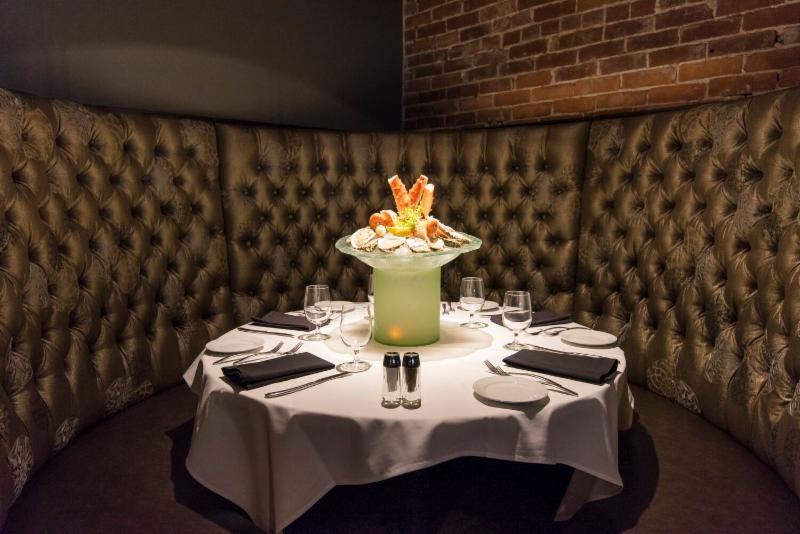 Call us or visit us online to make your reservations today! 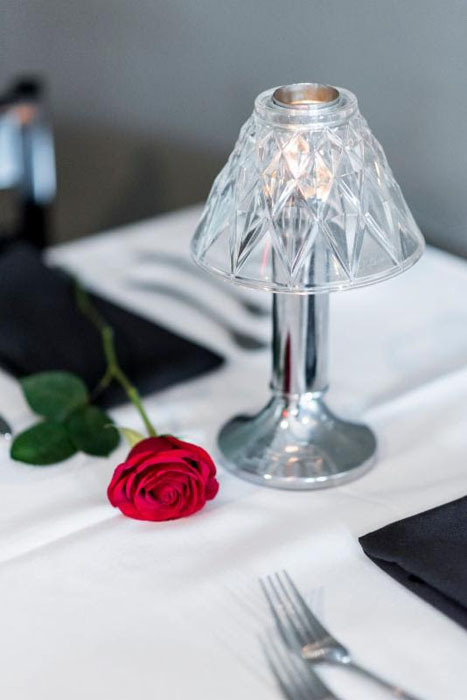 Tony’s is a must for anyone that loves a good meal. My wife and I have had our anniversary dinner here every year for the last seven years and it’s just fantastic. They treat you right and the food is great. Would highly recommend the mussels. Great place, great food and great service. My fiancé and I went to Tony’s for dinner last night and it was phenomenal! We had the barrel cut filet, Mac & cheese, and mushrooms. Everything was cooked exactly how we wanted it. Our waitress was awesome, and the manager went to every table to make sure everyone enjoyed their food. All around great steakhouse in Indianapolis, we will definitely be going back!